The Ferrari LaFerrari is a limited production hybrid hypercar, boasting a top speed in excess of 217 mph (349km/h), similar to the Enzo’s top speed. The 0-62mph sprint takes just 2.4 seconds and 0-124mph is achieved in less than seven seconds. The meaning behind the name is that it literally means ‘TheFerrari’ – referring to the model being the definitive Ferrari. With just 500 produced (costing in excess of £1 million) it’s perhaps no surprise that this ‘ultimate’ Ferrari proved popular from the outset. 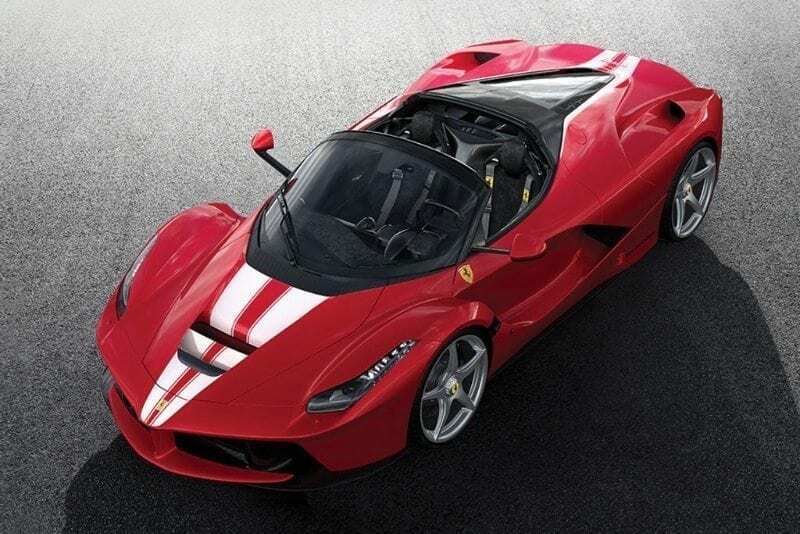 The LaFerrari Aperta is a limited edition version of the LaFerrari restricted to 210 units. It features a removable carbon-fibre hard top and a removable soft top. You also get a powertrain identical to the LaFerrari Coupe – a 6.3-litre naturally-aspirated V12 matched up to a seven-speed gearbox and electric motor, powering the rear wheels. 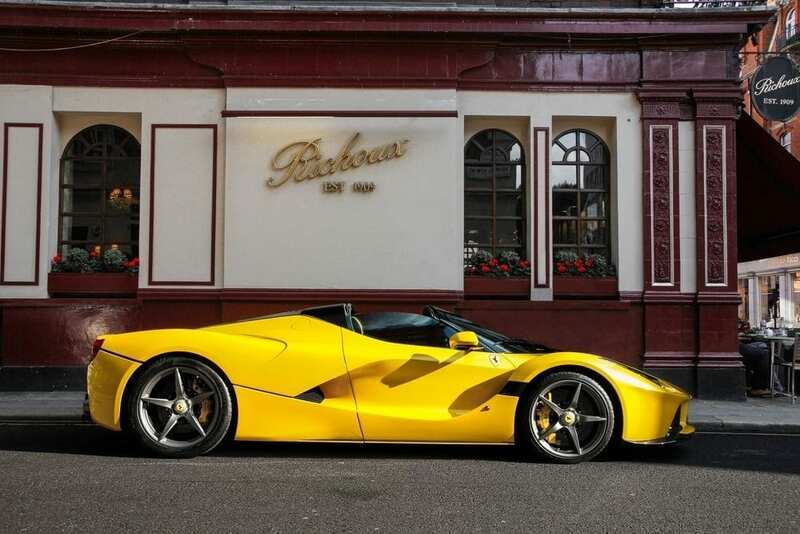 In 2016, RM Sotheby’s auctioned a LaFerrari for a staggering $7 million, making it this century’s most expensive car sold at auction… until the final LaFerrari Aperta was auctioned for charity in September 2017, going under the hammer for $10 million.